Boys Varsity Basketball · Jan 6 Coach Bonner wins #500! 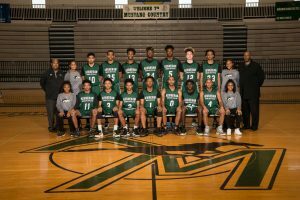 Kennesaw Mountain would like to congratulate Head Boys Basketball Coach Jesse Bonner on his 500th win on Friday, January 5th. 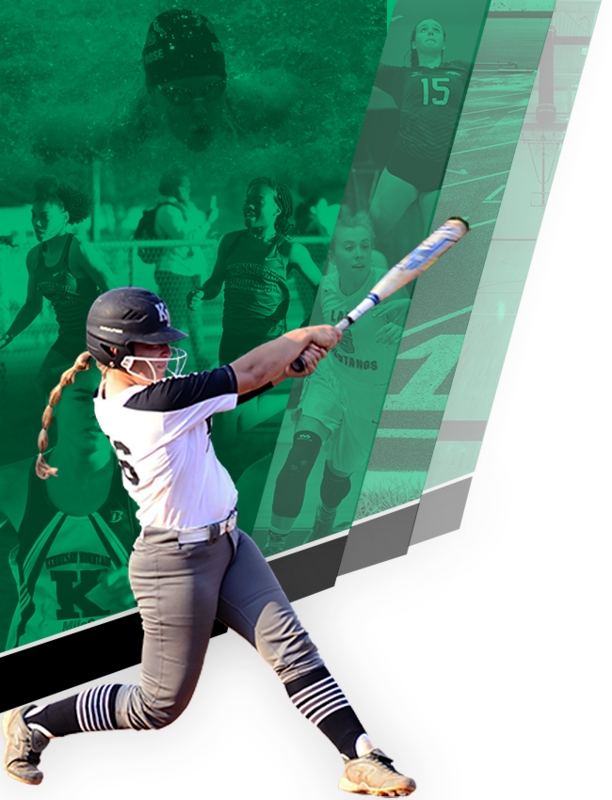 A founding staff member of Kennesaw Mountain High School back in 2000, Coach Bonner has a rich history of player development having coached over 50 players who have participated both on the collegiate and professional levels. Prior to coming to KMHS Coach Bonner coached and taught at Frederick Douglas High School of Atlanta, Cartersville High School, and Villa Rica High School. Coach Bonner has coached 5 Region Championship teams, the last being at Kennesaw Mt. in 2005 where the Mustangs made the Elite 8. He has also been a part of 2 Final Fours teams in 1993 and 1999 while at ­Frederick Douglas High School of Atlanta. Coach Bonner has served as an assistant coach at the GACA North/South All-Star game 3 times and served as the GACA North All-Star team Head Coach in 2011. Coach Bonner is a graduate of Sprayberry High School where he was a member of the varsity track and basketball teams. Following high school Coach Bonner attended Piedmont College where he played basketball and served as the Captain of the Lions team and played point guard. Coach Bonner earned a Bachelor’s Degree in History from Piedmont in 1981. He then earned his Master’s degree in Social Studies Education from West Georgia College in 1991 and his Specialist Degree in Educational Leadership from Lincoln Memorial University in 2004. 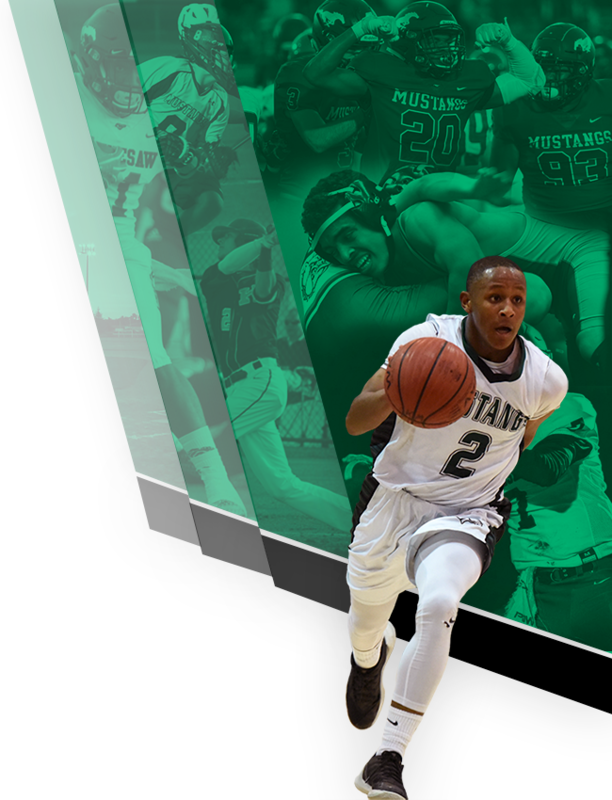 The Mustangs wish nothing but continued success on the court for Coach Bonner as the season continues. GO MUSTANGS!